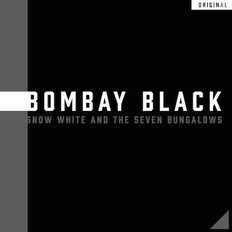 Bombay Black | OK Listen! The original crew of Bombay Black (1999-2001) presents BOMBAY BLACK HOLE - The Super-group album, massive remixes and hypergenre tour. The new indie 'order' - Sparking off a stellar line up of producers and key instrumentalists, Bombay Black Hole is a siren in the scene ! Art & Design - Audio Pervert.